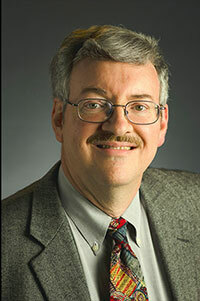 Morris Bullock at the Department of Energy's Pacific Northwest National Laboratory has been elected a member of the Washington State Academy of Sciences. He joins an elite group of scientists and engineers from across the state for their outstanding scientific and technical achievements. Academy members provide their leadership and expertise to help solve issues affecting Washington State, inform public policy-making, and increase the role and visibility of science among the public.